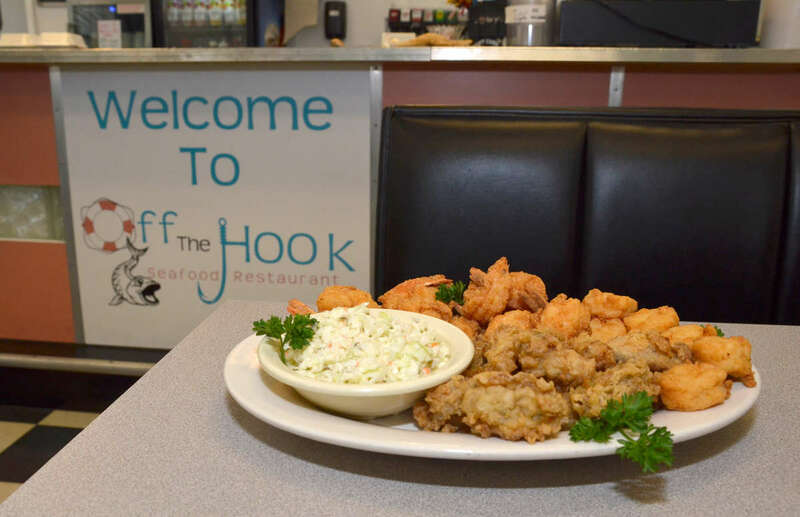 This unique Calabash-style seafood is known for its distinctive style, which is lightly-breaded and lightly-fried to golden-brown perfection and off the hook! They are committed to you. 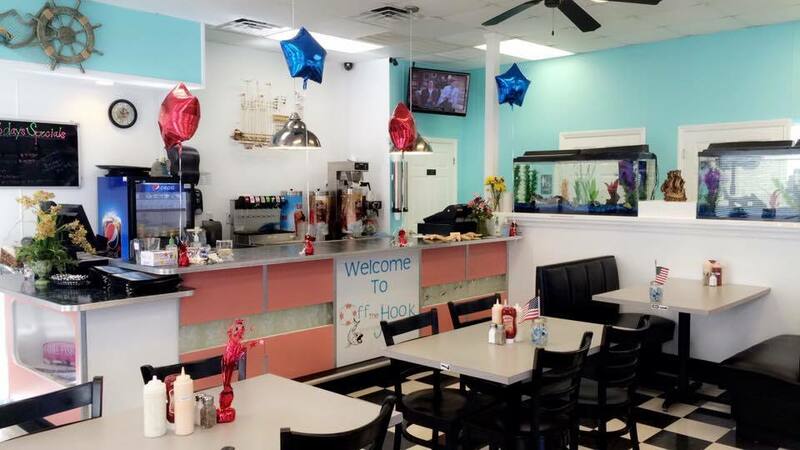 Quality begins with hospitality, cozy booths and tight-knit service: not to mention Off the Hook has the fresh, affordable high quality seafood; you can't help but get hooked.